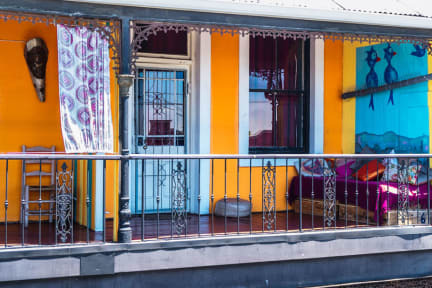 Bohemian Lofts Backpackers i Cape Town, Sør-Afrika: Bestill nå! Very friendly and helpful staff and nice facilities. 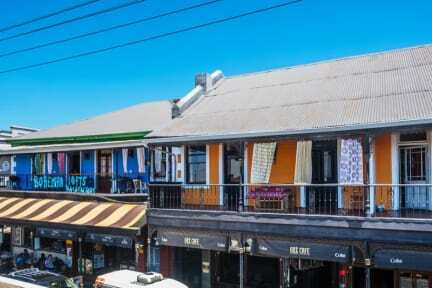 We quickly felt at home at bohemian lofts and would very much recommend it to others staying in Cape Town.